Here at Core Gym we are extremely passionate about health and fitness. Core will be packed with everything you need to succeed. 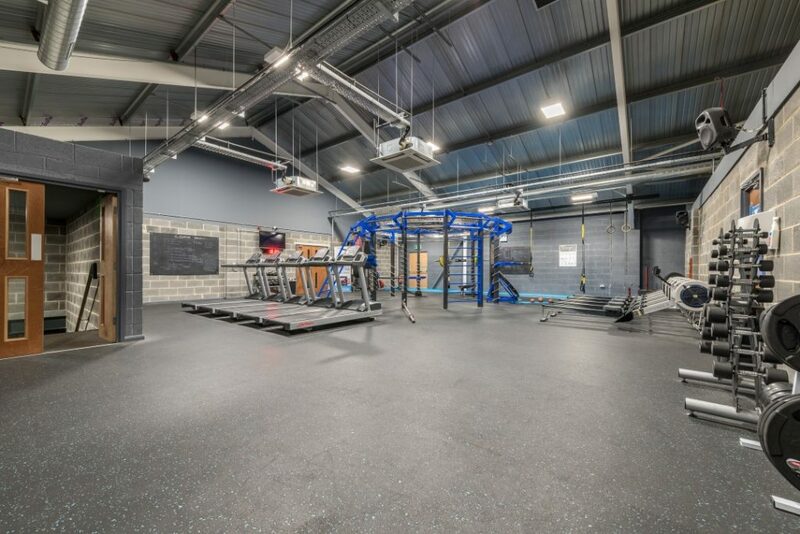 With well over 220 pieces of state of the art equipment, a functional training frame with a top quality strength and free weights area. Not only that, we have an extensive unique class timetable which includes Soul Spin, BADASS, BoogieBounce, Clubbercise, Gym&Tonic, XFIT and much more. Your membership also includes access to our online members resource including personal tuition, workout plans, guides, articles and tips which can be accessed through the members area or through your personal iPhone/Android App. We are a ‘low-cost gym’ not a Budget gym, that means you get high-spec Life Fitness equipment throughout the gymnasium, with the new Insignia range for all the resistance machines. There are plenty of other perks that we offer that budget gyms simply cannot. No hassle, low-cost affordable fitness facility with health club quality. 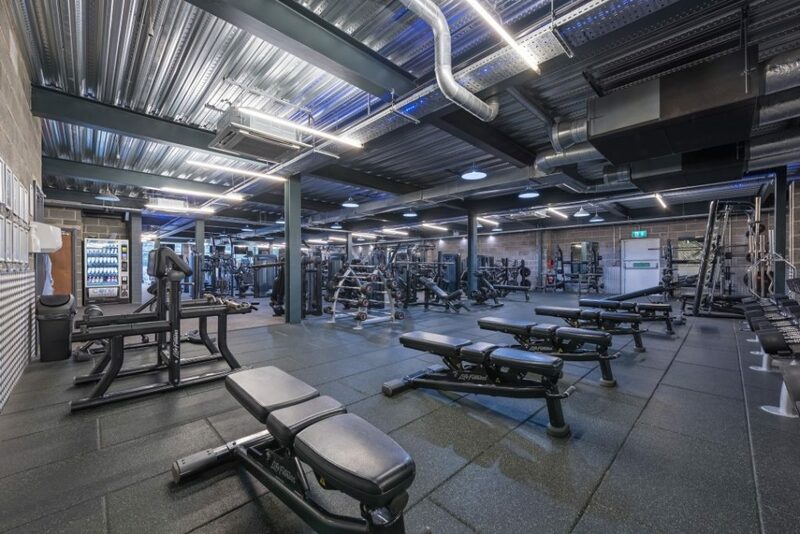 Here at Core Gym we are dedicated to helping you achieve your fitness goals – whether you have decided you want to get in shape, boost your energy levels, train for a specific sport or even look good for the beach! Our club offers Personal Training sessions with fitness professionals who are at least level 3 qualified – so they will all be able to help you lose weight, tone up or increase fitness levels. However, as fitness fanatics, many of our trainers specialise in specific areas such as sports therapy, injury rehabilitation, nutrition and strength & conditioning, and once you are a member you can log-on to the members area to read their profiles.